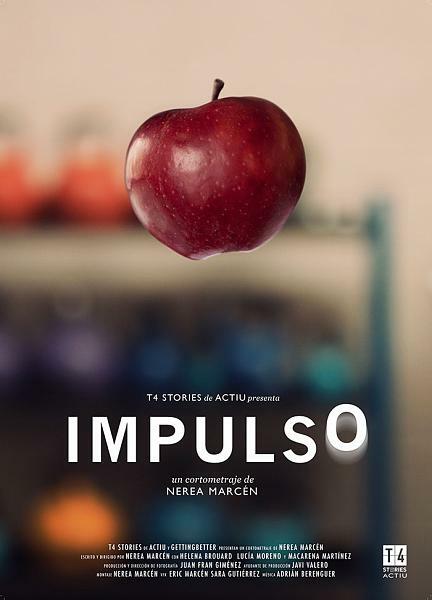 Actiu gives four local film-makers a voice in T4Stories, a campaign to celebrate its recent project in T4 of the Adolfo Suárez Madrid–Barajas Airport Four stories exclusively shown on Instagram. Equipping Spanish airports has been one of the biggest projects that Actiu has carried out in the last two years. 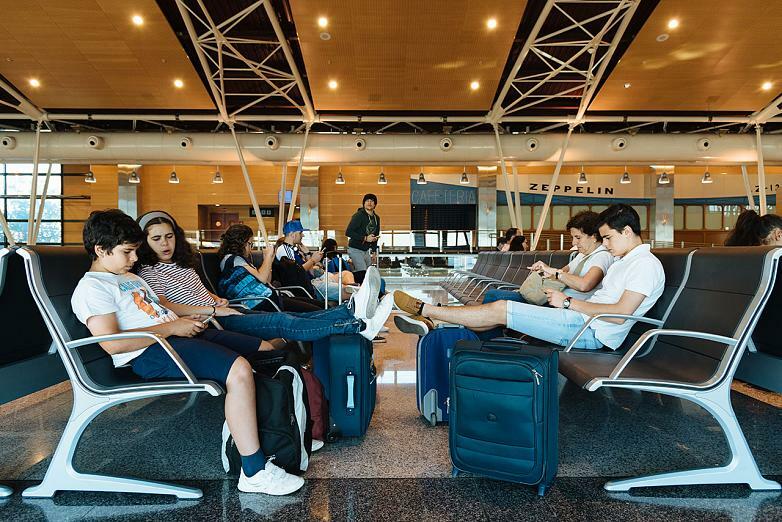 To celebrate its anniversary, and with the aim of placing value on their work in this industry as well as the local creativity of their country, Actiu, in collaboration with four local film-makers, have produced T4Stories, four stories set in an airport. 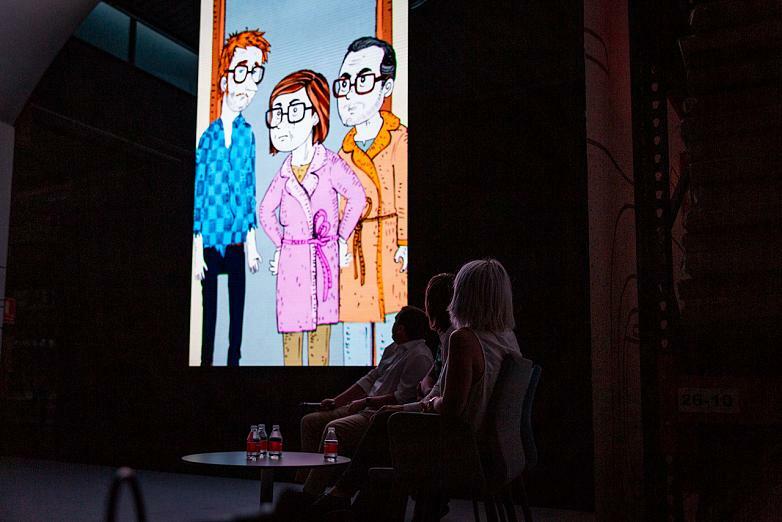 The première of these four short films took place during the company's 50th anniversary celebration, on a stage that simulated an aeroplane and on which the first vertical cinema in history was created, projecting these four stories together with their stars. The starting point was equipping T4 in Barajas, the latest in a line of airport projects carried out by Actiu, and which brings an end to the installation of more than 37,000 seats all across Spain. 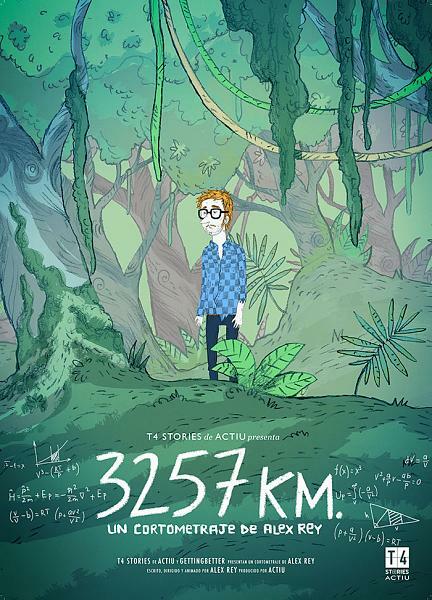 With the premise of being shot in a rather peculiar format, in a vertical position, intended for mobile screens and social networks such as Instagram, all the short films had to start at Passport benches, places where people wait, dream and start feeling excited about their trip. Choosing the film-makers was part of the brand's commitment to the country as well as supporting the creators. 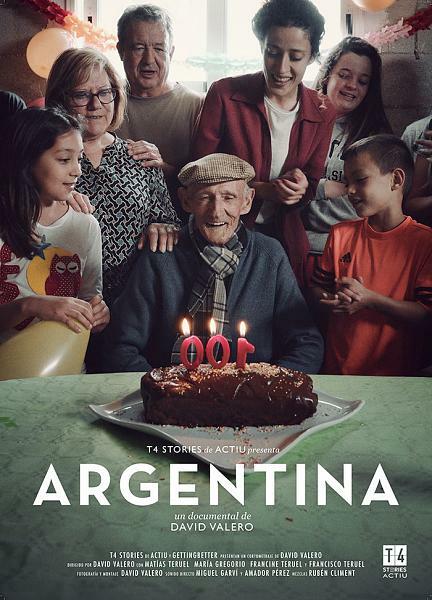 Thus, David Valero with ‘Argentina’, Miguel Esteve with ‘Sachiko’, Nerea Marcén with ‘Impulso’ and Álex Rey ‘3257 km’ were in charge of coming up with the stories, in genres as varied as comedy, thriller, drama and documentary. David Valero is a self-taught film-maker. He shot his first short film when he was 12, and followed that up with around twenty more which he himself describes as “Learning projects". Since then he has been working in very different formats: video clips, advertising, fiction and documentary. In his filmography, “Los Increíbles" stands out which was premièred at the 60th edition of the San Sebastián Film Festival. 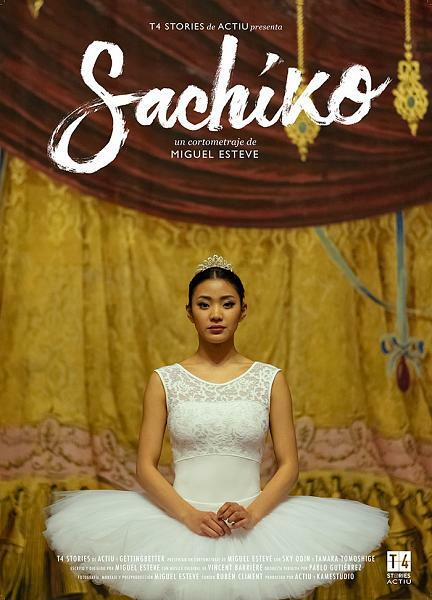 His last short film, “Scratch”, was shown at the renowned 2018 Málaga Film Festival. Miguel Esteve is a film-maker and the founder of Kamestudio, a film and advertising producer from Alicante who has received awards at the main national film and advertising festivals. Early on he stood out in the audio-visual narrative with home-made short films, although for more than 8 years he has specialized in advertising, receiving more than 20 awards at different Advertising and Marketing festivals. Nerea Marcén is a graduate in Audiovisual Communication from the Centro de Estudios Ciudad de la Luz. She is currently a film-maker, scriptwriter, film editor and producer at Wayaba. She has filmed, produced, written and directed numerous short films and ads which have been acclaimed at some of the main national festivals. Her last short film “Las reglas del juego”, has already won several awards and is still shooting for festivals around the world. The short films, which can be watched on Actiu’s Instagram page from 15th November, include many of Actiu’s values: innovation, both in the product itself and in the format of the short film; technology, through a communication campaign aimed solely at social networks; creativity, by having professionals from the industry who have had total freedom to carry out the project and finally, commitment to the talent from their area, by giving these four professionals the necessary means to create their own stories.